Do you have a Gainsborough Trilock and or other Gainsborough Locks? Some Locksmiths do not know how to change/rekey them and will tell you that you require all new locks that will cost you extra $$$ for no reason. 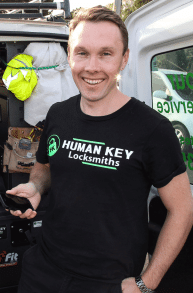 Human Key Locksmiths is an expert in the installation and rekeying of all types of Gainsborough locks. Call us 24/7 to discuss your ainsborough lock requirements.